This small batch rum explodes with the flavors of the coastline: allspice, vanilla, orange peel, peppercorns, cinnamon and clove. It's a marriage of the finest organic botanicals with an incredibly smooth rum. We make a tasty white rum and then use a mortar and pestle to grind spices to add more flavor. You can smell and taste the difference. 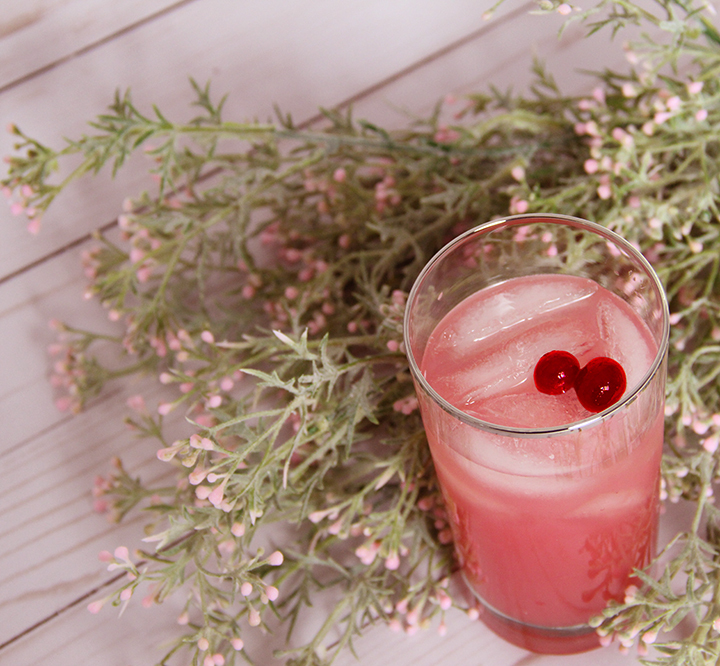 Easy recipe using local tonic syrup from Alley 26 in Durham, NC. Shake rum, syrup and lime juice with ice until very cold. Pour into rocks glass. Top with soda. Stir and garnish with a lime wedge. Dip rim of rocks glass a shallow plate of water, then dip into cinnamon sugar. 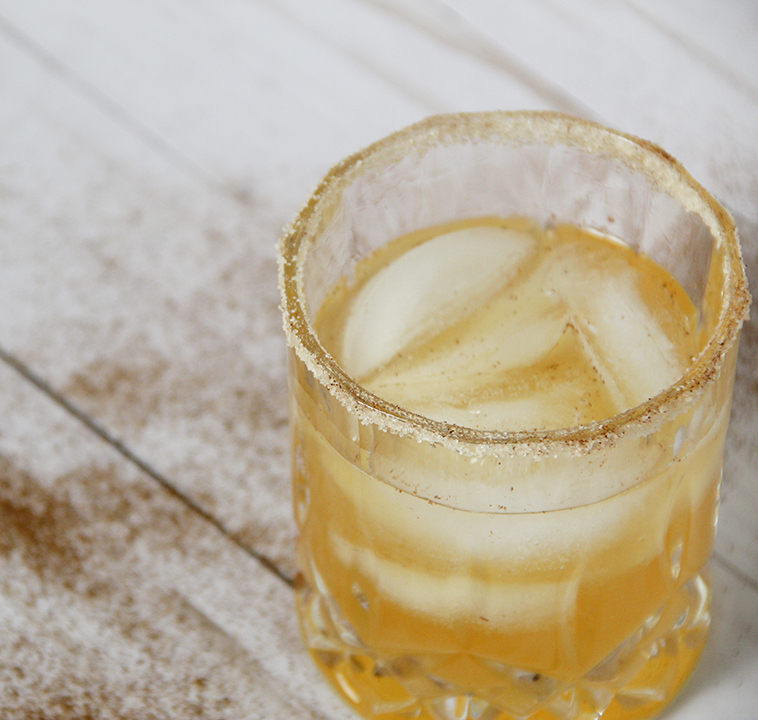 Shake rum, apple cider syrup and lime juice with ice until very cold. Strain into a rimmed glass filled with cubed ice.